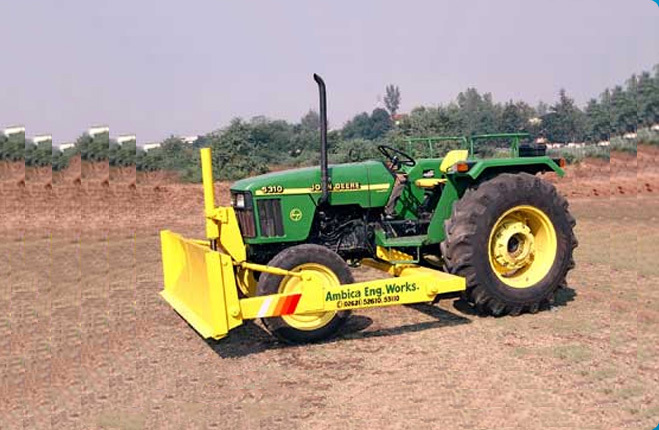 We are instrumental in offering Front End Dozer that is manufactured using quality components thus ensure better performance. 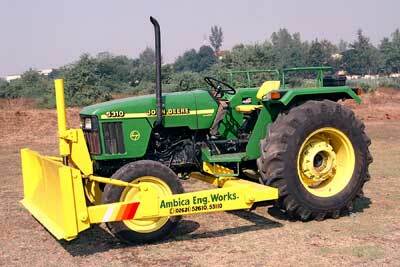 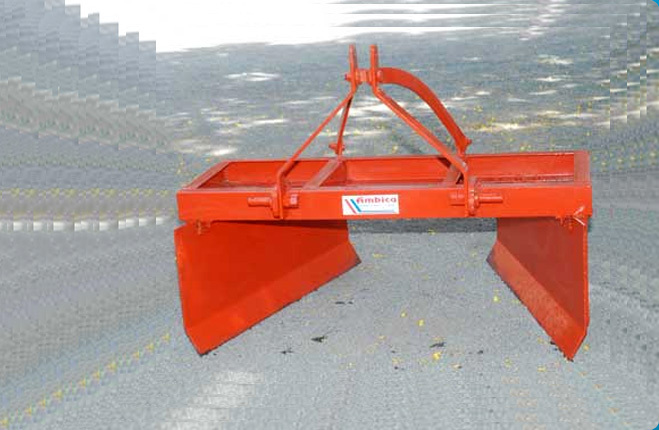 These Front End Dozers are known for sturdy construction and longer working life. 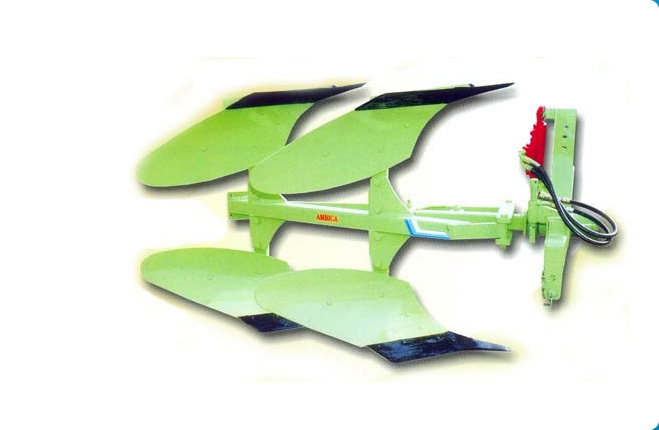 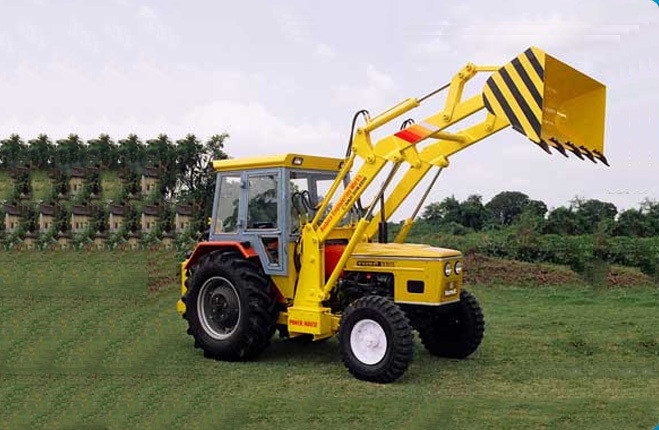 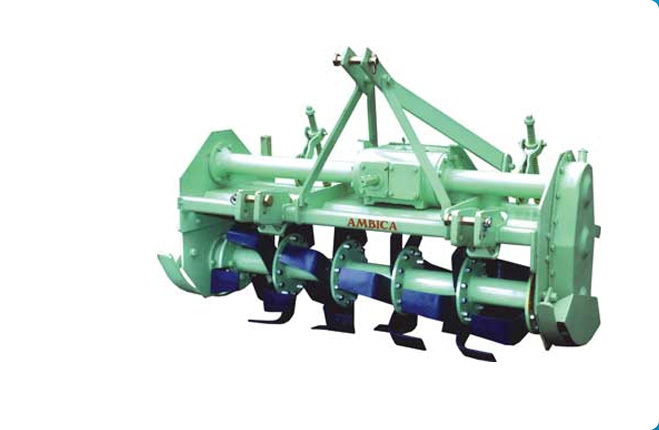 The Front End Dozer is variable in different specifications and models to meet the requirements of the clients.